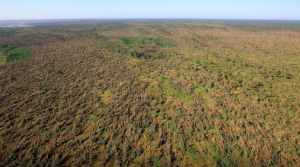 A terrible storm felled more than eight million cubic meters of wood in Poland this August. Several persons were injured and even killed. Damages on infrastructure and forests was massive. Pictures shows huge areas where every tree is broken to pieces. 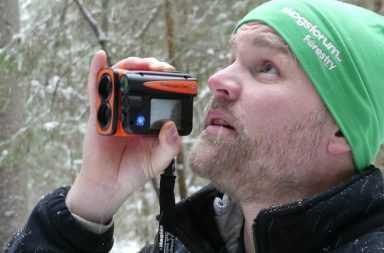 Forestry.com have talked with forestry experts both in Poland and Scandinavia to find out what kind of impact this storm will have on the market for wood and for forest machinery. The annual cut of industrial wood in Poland is appr. 40 million cubic meters. First estimation of the storm damages shows that more than eight million cubic meters has been felled. Forestry officials estimate that more than 44 000 hectares of forests has been destroyed. A high percentage of damaged trees are broken with one part standing and the other one thrown to the ground. Trees that normally had been cut to sawlogs will now be reduced to pulp- or fuelwood. 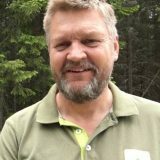 The officials in the Polish state forest will decide how the salvation work will be done within the next couple of weeks but Forestry.com can already now offer some significant conclusions. There are somewhere around 100 CTL-harvesters operating in Poland today but a majority of the annual cut is done by chain saw loggers. All together, there are probably enough capacity to handle the logging of storm felled wood within the country. Neither Polish or Scandinavians expect that there will come foreign contractors to Poland to assist. 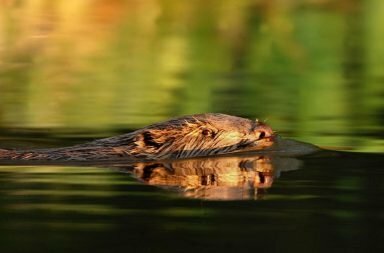 It will be enough to redirect the existing Polish logging capacity. Oversupply of pulpwood but undersupply of sawlogs? 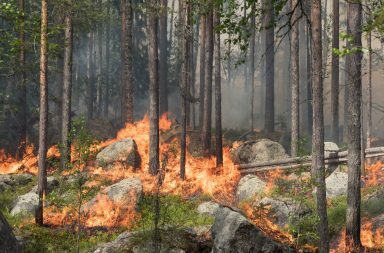 Locally in Poland, there will be a huge oversupply of fire- and fuelwood. This oversupply will probably remain within limited areas and will not affect the market situation for biofuel overseas, i e Sweden. There will probably also be an temporary oversupply of pulpwood in the Baltic Sea area but as the pulp market is strong and pulpmills in this area are running at high capacity levels, this oversupply will probably be consumed quite easy. As logging capacity moves to more time-consuming logging, (trees in two pieces, with one standing and one on the ground, takes far more time to process than a normal standing tree) the total output from the entire Polish logging resources will be lower than at a normal year. This might result in an undersupply of wood in Poland in total. Especially when it comes to sawlogs. Due to people with insight in the markets of both new and used CTL-machines, this storm will not make any significant impact on the market for either new or used machines. It’s expected that the salvation job will be done mainly with the ordinary Polish logging resources which will be redirected to the storm felled area. This is very preliminary conclusions without knowing all aspects and details. We will add on with new information as soon as we get it. If you have more knowledge and own ideas about the impact of the Polish storm felling, please feel free to share it with us here at forestry.com! We are a big company in Turkey dealing with the trade of logs/timber. We can be interested in buying large volumes of such windfall logs. We have made such business previously from Germany. Could you help us on this matter ? Could you advise companies from Poland to arrange such shipments ?